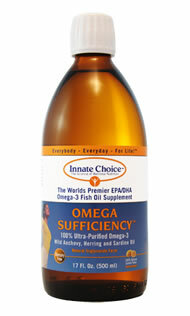 Omega-3 essential fatty acids are some of the most crucial essential nutrients for human health ever identified. Over 2000 scientific studies provide evidence of the importance of essential fatty acids for the maintenance and restoration of health and the prevention of disease. Omega-3 essential fatty acids play a role in virtually every human function including growth and development, digestion, brain and nerve function, hormone production and regulation, maintenance of skin and bones, regulation of healing and inflammation, heart function, vision, cholesterol levels and even emotion and behavior. Biofreeze pain reliever is the most frequently used pain reliever by healthcare professionals. 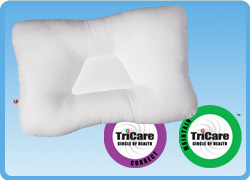 Biofreeze penetrates quickly, preventing or relieving pain through cold therapy. 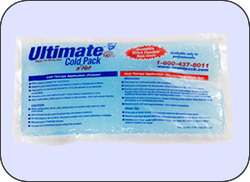 Ultimate cold pack- Reusable, stays flexible and non-toxic.